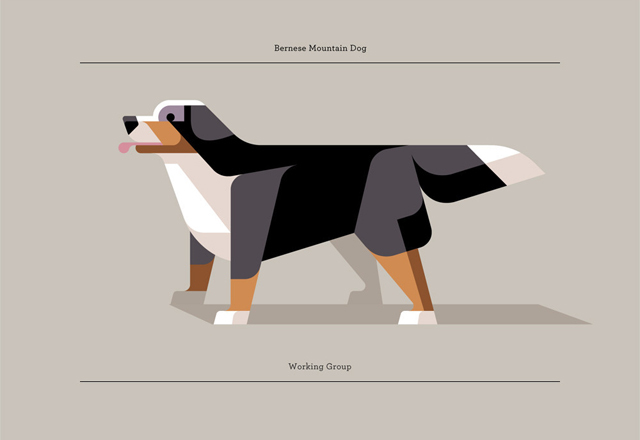 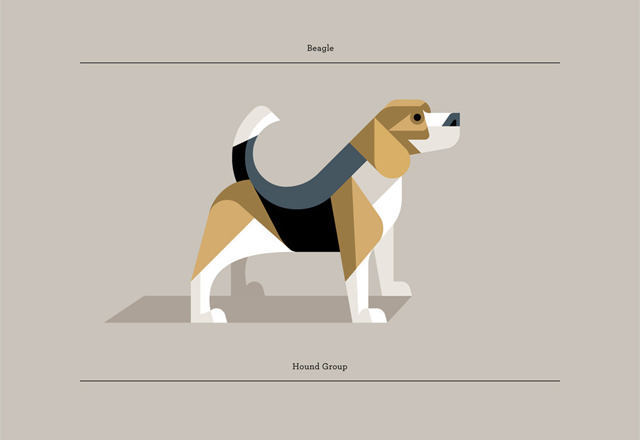 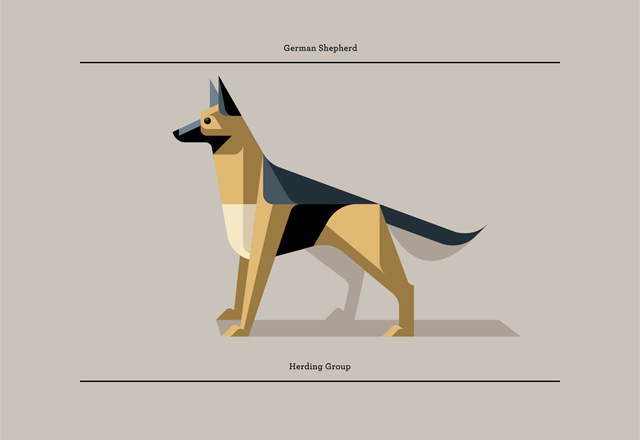 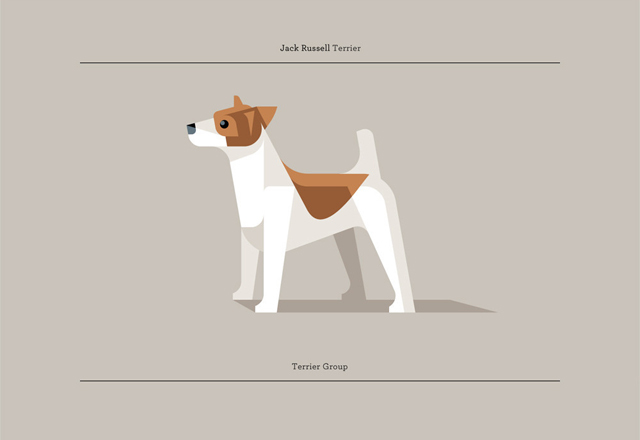 Portland, Maine artist and designer Josh Brill, owner of his personal design label Lumadessa, has created a great minimalist series of geometric dog illustrations for his Flora Fauna collection. 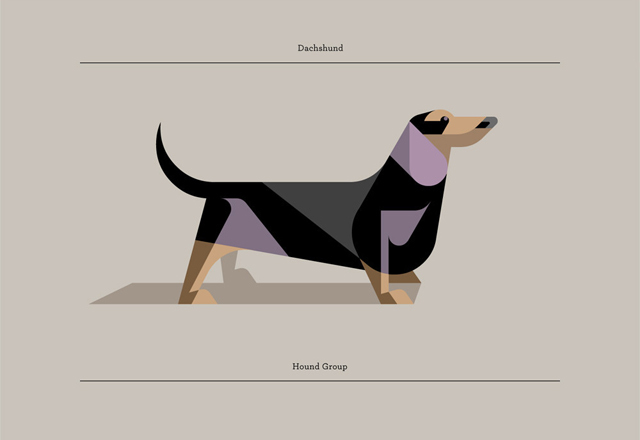 Limited edition signed and numbered prints, with multiple size options, are available to purchase from Josh’s online Lumadessa store. 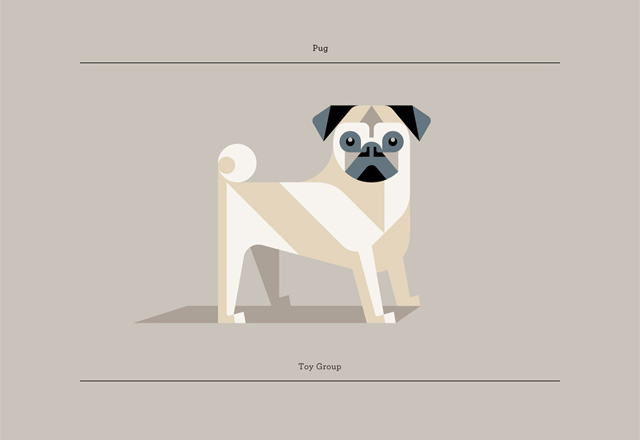 1% of profits are donated to Animal and Environmental charities.